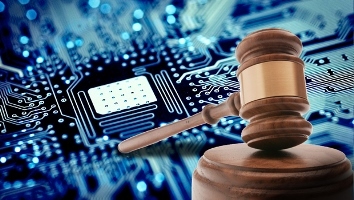 “How Technology and the Legal Profession Intersect” will provide an overview on current technology used in the field and technical skills that are in high demand for legal professionals. The event is free and open to the public. Pizza will be served. Additional information is available by contacting Lynette Boesken at 839-8420 or at lboesken@daemen.edu.